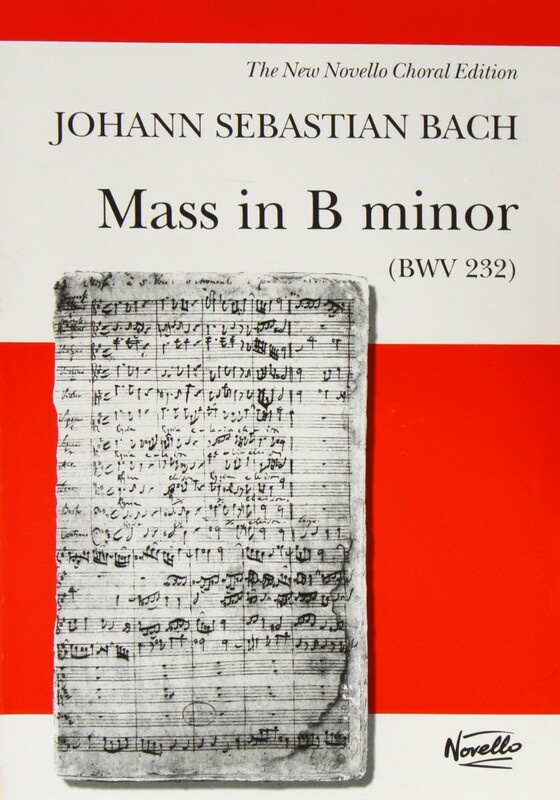 Considered by many as simply the greatest piece of sacred music ever written, Bach's mighty Mass forms a fitting climax to our anniversary weekend. Compiled by the composer from his multifaceted life's work, this is a wonderful tour de force of styles and emotional depth. Tonight’s interpretation will spotlight the expertise of our distinguished soloists and baroque players who offer fresh insights into this masterpiece and will also give the choir something to sing about.